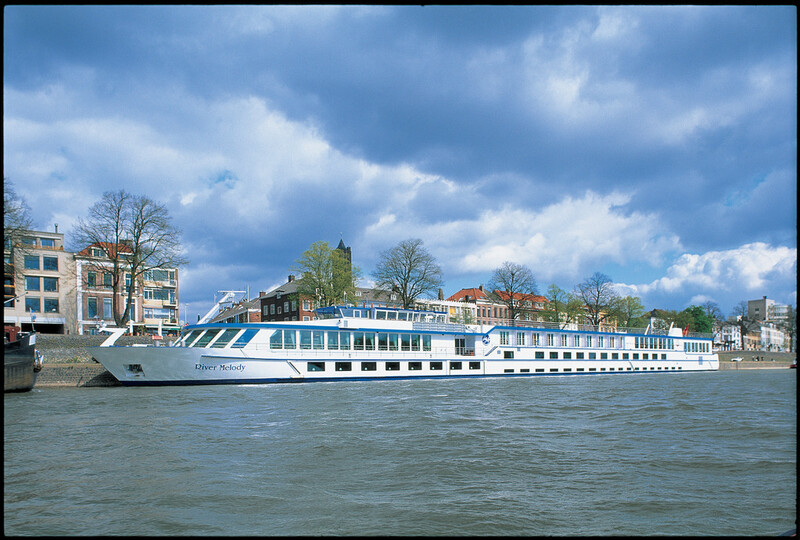 Our worldwide fleet of private river ships—many of which are award-winning—was custom-built especially to meet the needs of our travelers. You’ll travel exclusively with other Americans through Europe —for the ultimate in camaraderie. 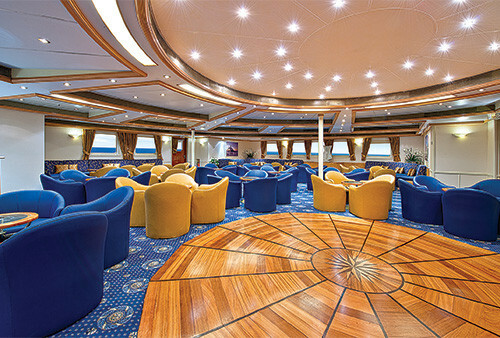 Share stories in your ship’s welcoming lounge or relax on deck with a cool drink. Enjoy single, open seating and unparalleled service in our window-lined dining room. Help yourself to complimentary coffee, tea, and espresso 24 hours a day. And with color flat-screen TVs in every cabin, and complimentary wireless Internet access in most common areas, you can always stay informed and in touch. Finally take comfort in knowing that your ship’s professional staff—all fluent in English—will always be on hand and at your service. 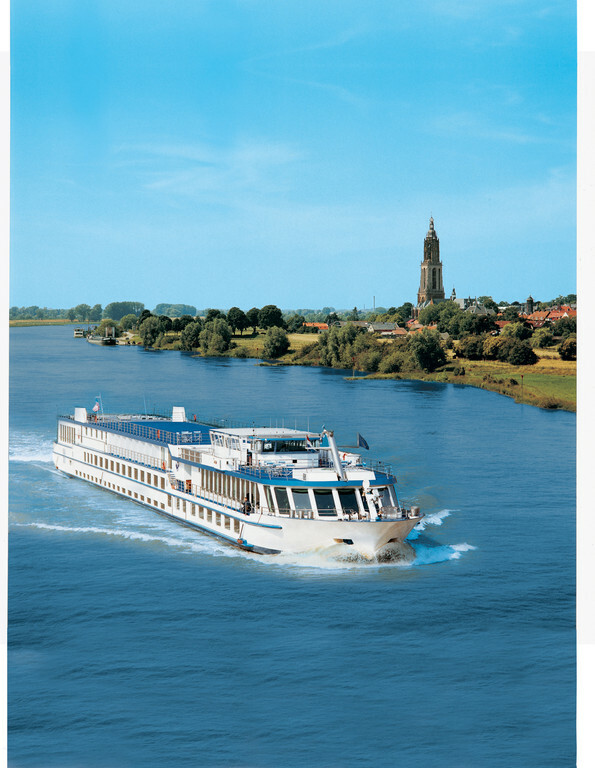 Custom-built for Grand Circle with our travelers’ needs in mind, your private river ship has a passenger capacity of 140 or 164, with all outside cabins. You’ll experience fine dining and excellent views in the non-smoking dining room. 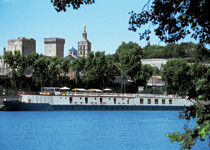 Plus, enjoy leisure time in the bar and lounge, library, and sun deck. Complimentary wireless Internet access is available in select common areas. Your cabin features color TV with CNN and movies, radio, direct-dial telephone, individual heating and air-conditioning controls, twin beds that convert to sofas, and private bath with shower and hair dryer. 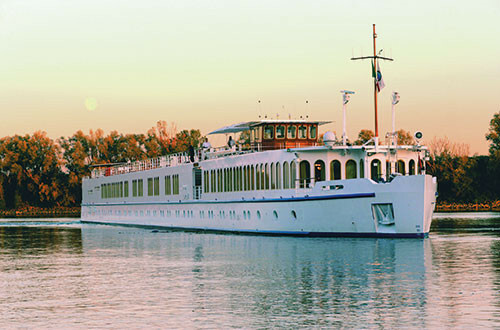 Set to launch in 2015, the M/S River Chanson’s intimate size and comfortable appointments ensure a relaxing and personal experience. As you discover the beauty of France in a group of no more than 45 travelers, each with its own expert, resident Program Director, you’ll revel in the warm camaraderie of your fellow American travelers. 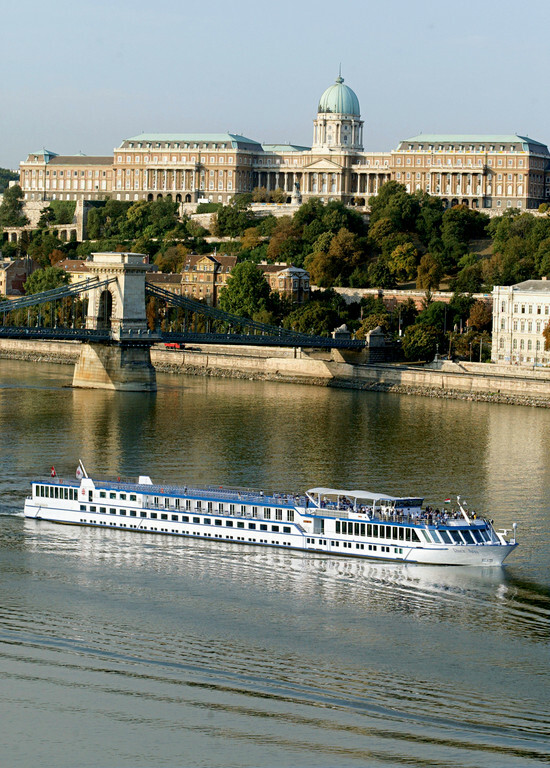 This river ship has a capacity of just 90 passengers in 44 cabins—all with outside views. 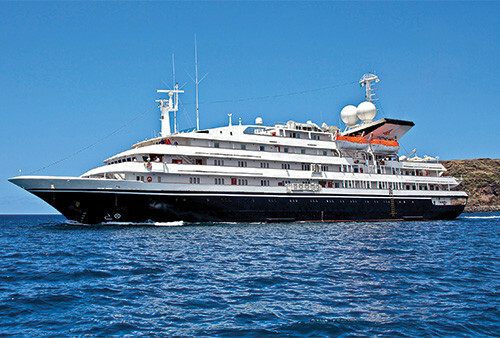 Ship amenities include a bar and lounge, restaurant, library, and a teak-covered Sun Deck. 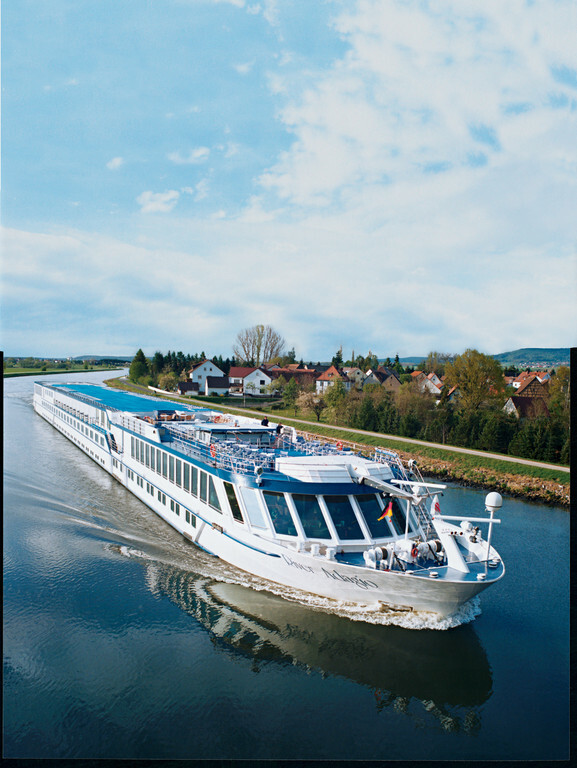 The M/S Bizet was launched in 2002. 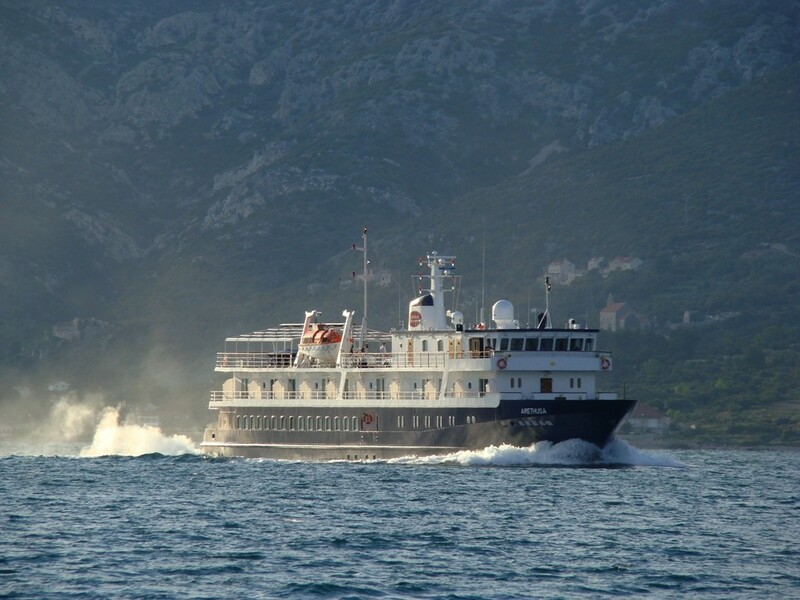 This ship has a capacity of 120 passengers in 60 cabins, all with outside views. 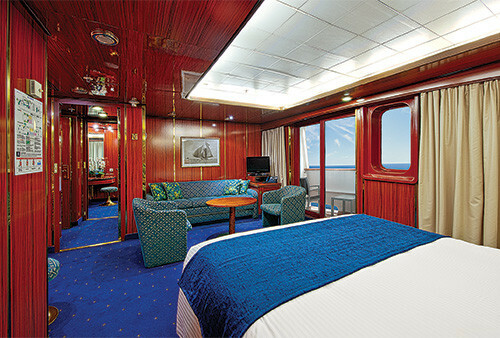 Ship amenities include an elevator, bar & lounge, library and sun deck. Your ship has an international crew of 33 and three English-speaking Program Directors. 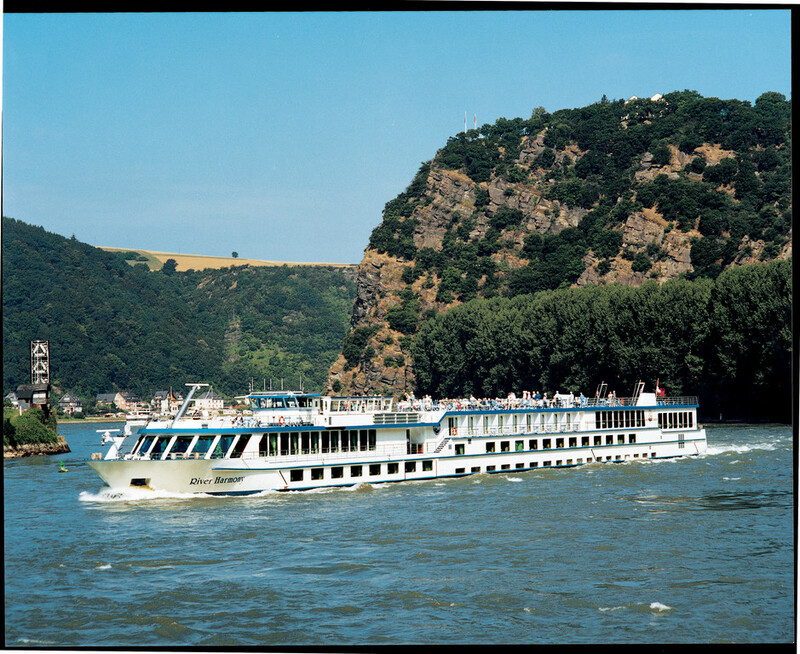 Because Grand Circle’s M/S Provence carries a maximum of just 46 passengers, at times you might feel as if you have the river cruiser all to yourself. In actuality, of course, you’ll enjoy the journey—and share the camaraderie—with like-minded fellow travelers. 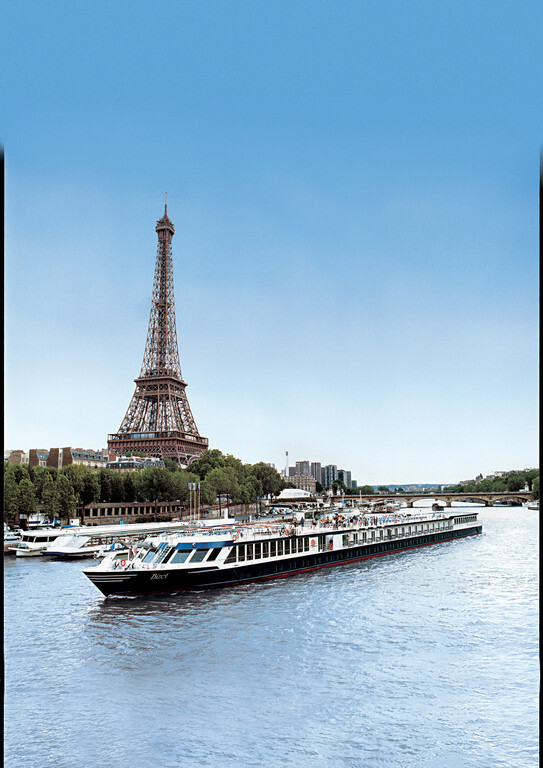 Along the way, relax on the ship’s sun deck and take in France’s grand sights—from charming villages to rolling vineyards, and from elegant Paris to the pristine Cote d’Azur. 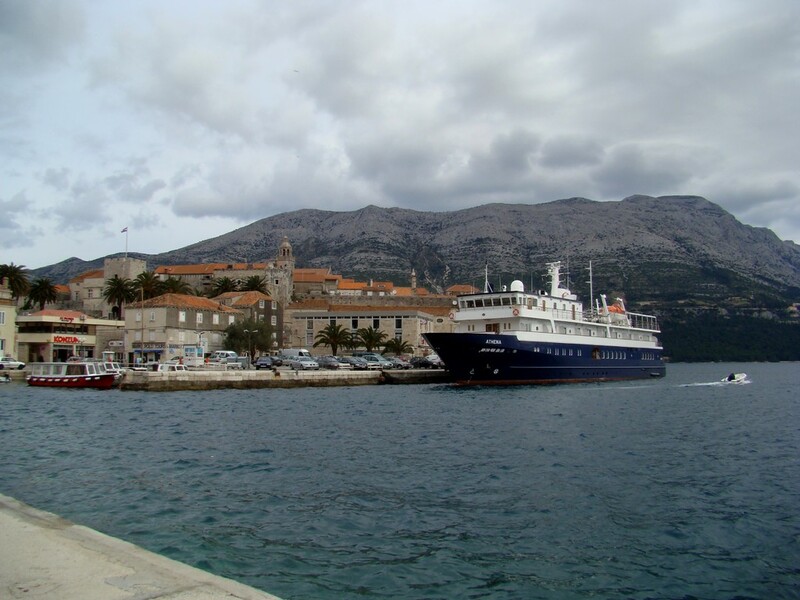 Owned, operated, and staffed by OAT, these vessels were designed exclusively for two small groups of just 25 OAT travelers, each with its own Trip Leader. On the main deck, you’ll find our reception area and ship’s library. For relaxation, the lounge/bar features inviting leather couches and soft chairs. 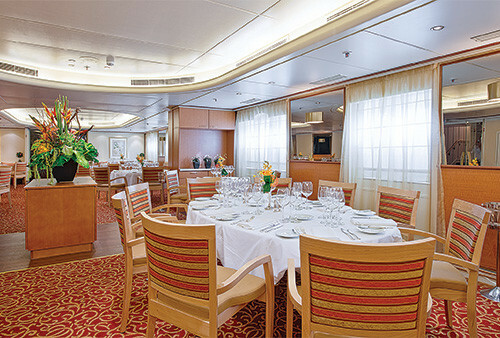 When it’s time for meals, our large dining area at the stern features an “open seating” policy. 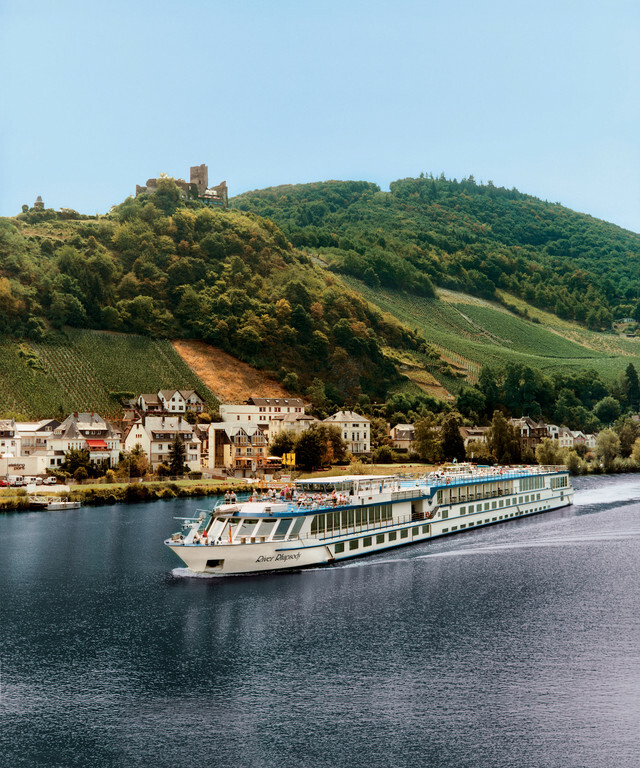 While cruising, we’ll enjoy daily breakfast buffets; sit-down lunches and dinners feature international and local specialties paired with regional wines. 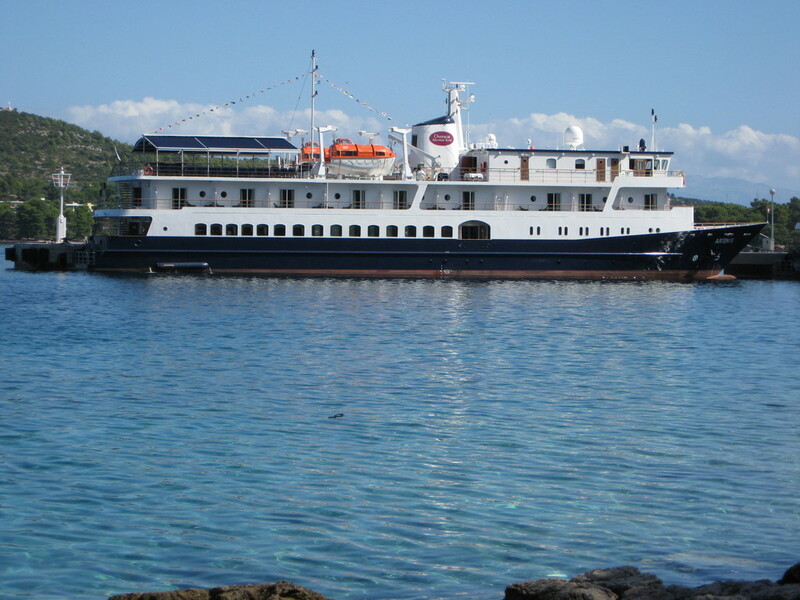 And for a restful night’s sleep, there are 26 cabins—24 twins and 2 singles. All cabins feature identical private bathrooms with a shower. Each cabin includes a moveable bed, flat-screen TV with CNN, telephone, safe, mini-fridge, individually controlled air-conditioning, hair dryer, and dual electrical outlets. The Corinthian is 290 feet long and carries 98 passengers in 49 outside-facing suites—each at least 215 sq. ft. in area. All suites feature individual climate control, mini-refrigerator, safe, telephone, TV, DVD/CD player, a sitting area, hair dryer, and a private bathroom with shower. An elevator serves all passenger decks. The ship’s well-appointed common areas include a restaurant, two lounges and a library with Internet access, and provide congenial spaces to get to know your fellow travelers as you cruise. Enjoy discoveries on land in a group of no more than 25 travelers led by your own expert, resident Program Director.